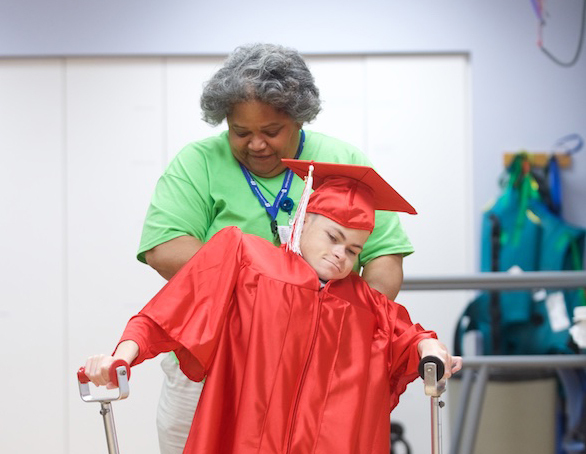 Physical therapy assistant Turranna Rice practices with Bryce just a few hours before it’s time to officially walk the stage for graduation. 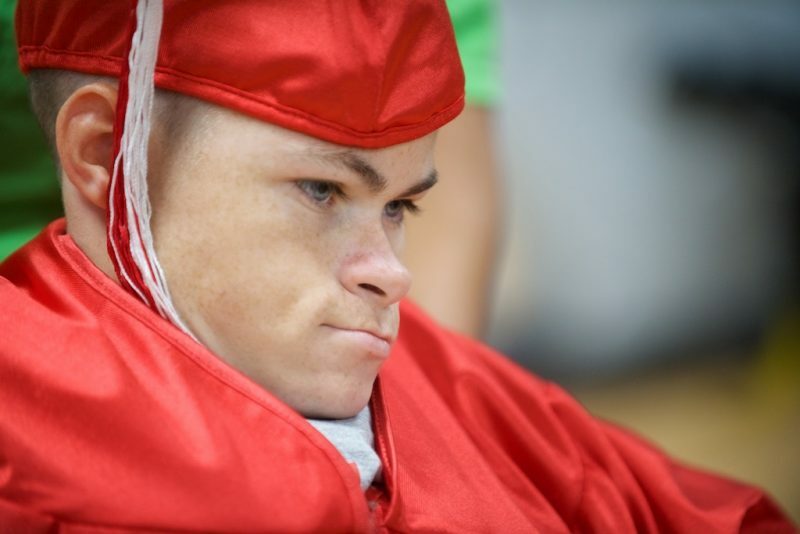 Tonight marks 2 milestones for 20-year-old Bryce Swartz with spina bifida: Receiving his Norton High School diploma and walking the stage at the Akron Civic Theatre to receive it from his father, Rod Swartz, a teacher and coach at Norton High School. 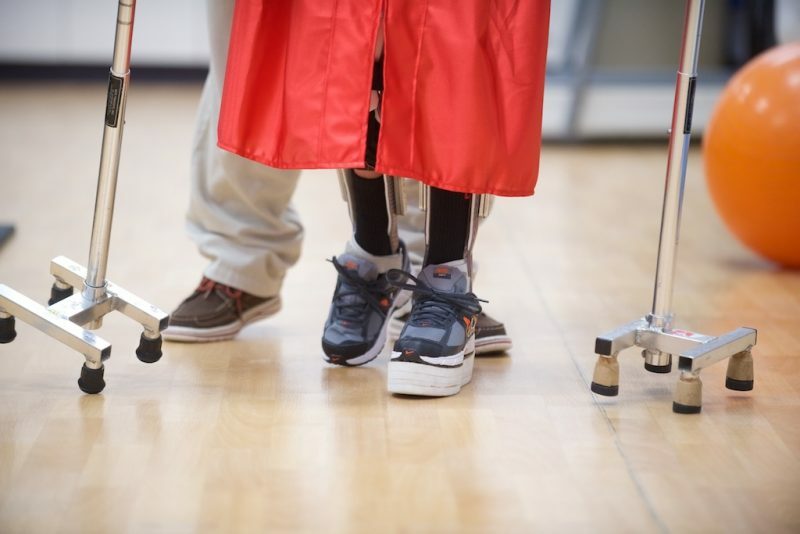 His longtime physical therapy assistant at Akron Children’s Hospital, Turranna Rice, will help him achieve his goal of walking the stage, a goal he’s worked over 100 therapy sessions to achieve. 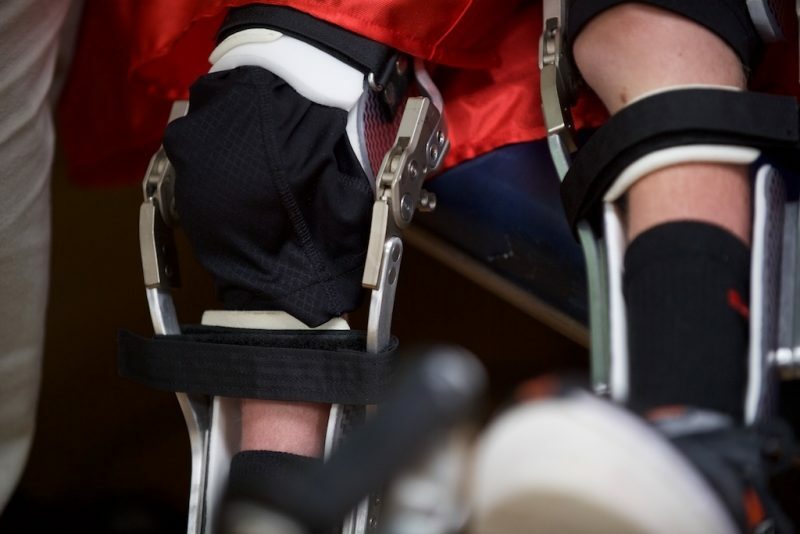 Bryce was born with a severe case of spina bifida and is paralyzed from his chest down. He also sports a VP shunt in his head that controls his spinal fluid to flow into his stomach, he literally has no spinal column. When he was born the doctors advised the family that his life expectancy would be about 18 months. It takes teamwork, coordination and lots of focus. After undergoing 12 surgeries throughout his life “so far,” he still remains the fun loving little guy with an infectious smile that would brighten any ones day! Back in January 2016 Bryce along with his parents set a goal for him. That when he graduates from high school he would walk to get his diploma. Working through all of the sweat, tears and well over 100 therapy sessions the night has come for him to try. Weighing only 50 pounds, he will attempt to reach his goal. 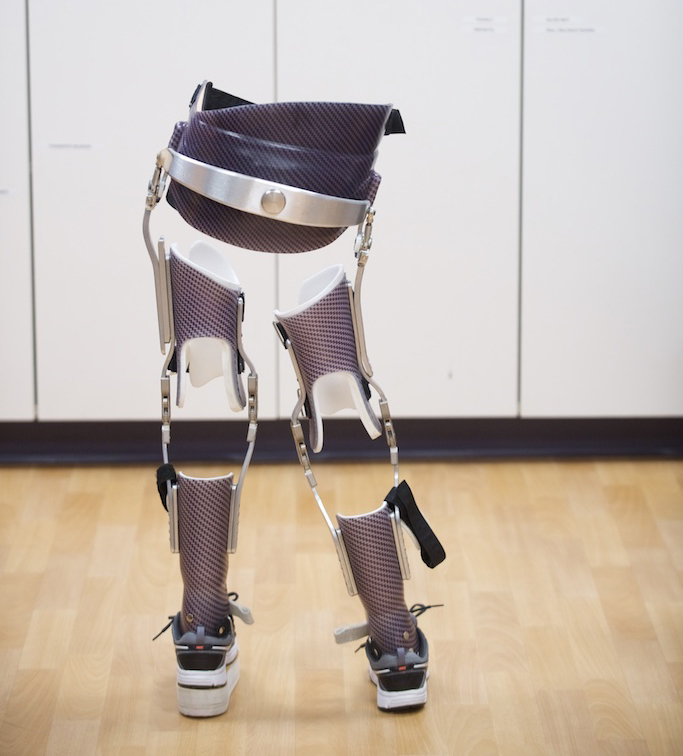 With the help of his body brace and his canes he will walk with Turranna close behind. He’s been attending physical therapy at Akron Children’s since he was 2 years old. His mother, Mary Beth, and 24 family members will watch him cross. Bryce was crowned homecoming king in the fall, and was a N.H.S. Sparkle cheerleader throughout his high school years. He also loves to sing, he was in the choir and sang the national anthem on senior night at the Norton basketball game. Just recently he was the Ohio recipient of the Courageous Student Award from the OHSAA. He is truly a blessing and inspiration to us all. Bryce’s forever motto is – WHERE THERE’S A WILL THERE’S A WAY!